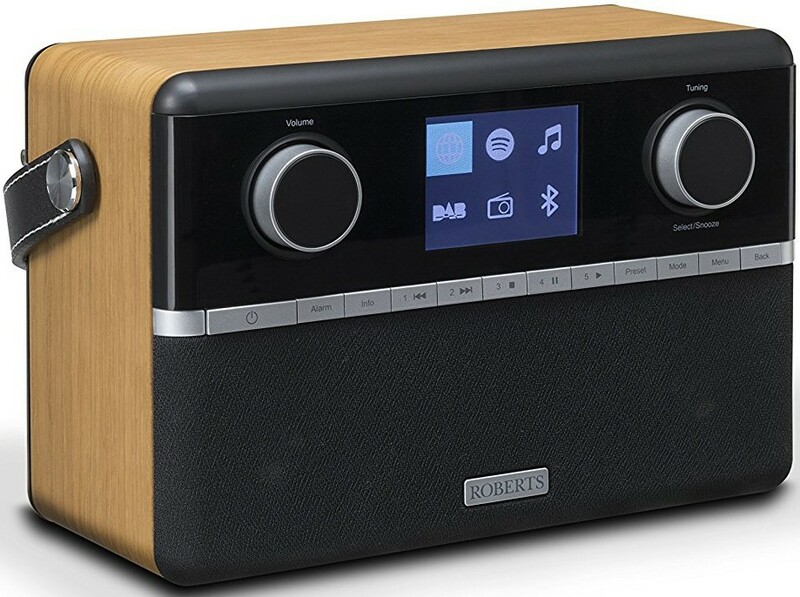 Smarter than the average radio, this award winner features contemporary styling and support for DAB/DAB+/FM/Internet radio as well as music streaming over Bluetooth. Earn 189 loyalty points when you order this item. 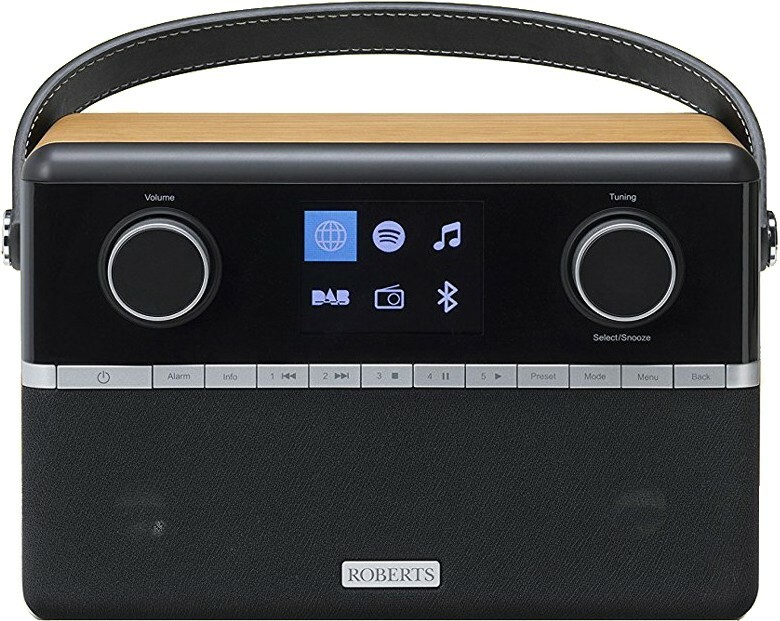 Roberts Radio Stream 94i DAB FM Radio delivers all of the functionality of its predecessor, Stream 93i, now with the addition of Bluetooth compatibility. 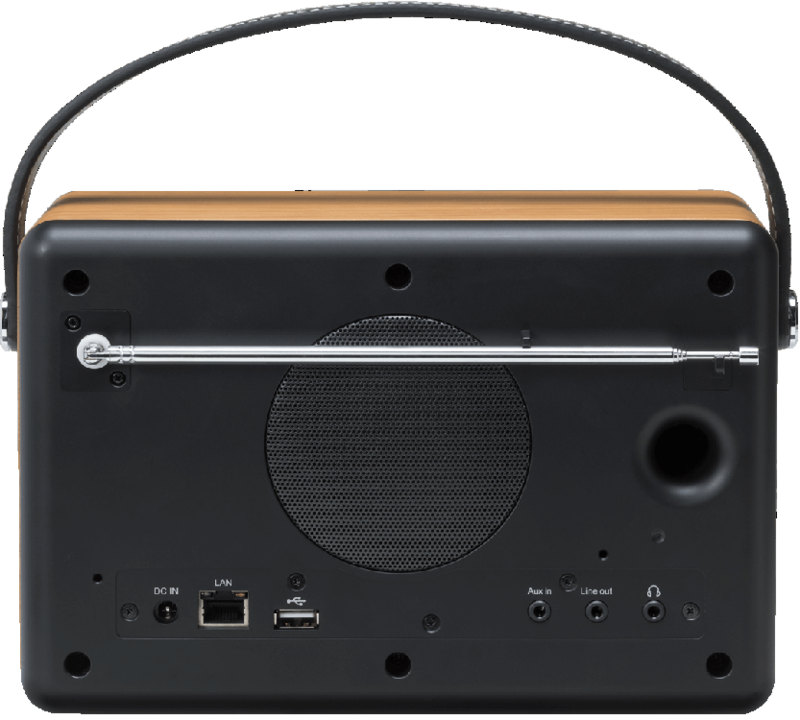 Use Stream 94i as a stylish speaker and stream your music collection from a smartphone or iPad. Featuring built-in FM/DAB/DAB+, built-in wireless connectivity, access to millions of songs via Spotify Connect, and a choice of 20,000+ internet radio stations and podcasts. You can listen to your personal music library by streaming directly from PC/Mac/NAS via Music player. It's easily controlled via the free UNDOK iOS/Android smartphone app. 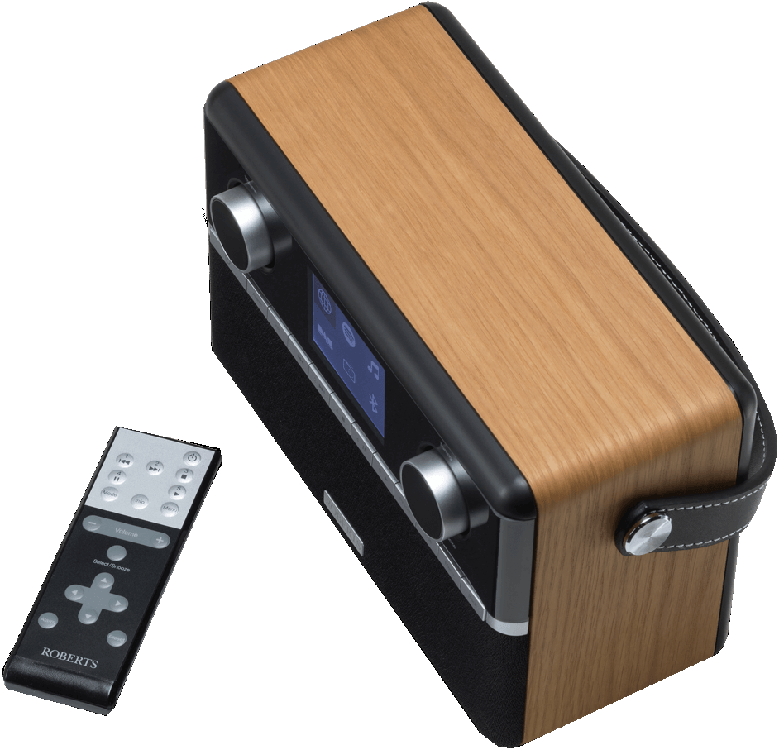 This smart unit features built-in FM/DAB/DAB+, Internet Radio, and Podcasts. With over 20,000 Internet Radio stations and counting, plus thousands of Podcasts, you can listen to radio stations from around the globe. 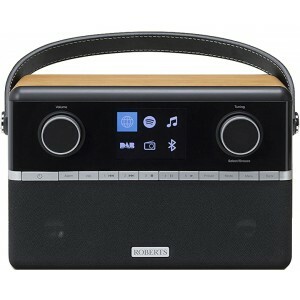 It has 120 radio station presets and 5 easy-access preset buttons, so you can quickly access your favourite stations. Stream 94i features Spotify Connect support, and home network streaming (PC, Mac or NAS). You can also listen to music stored on a USB storage device. So whether you’ve got a great playlist on Spotify, or an album stored on your computer, you can send them straight to the Stream 94i. Not in front of your speakers and want to change the track? The Stream 94i can be fully controlled from anywhere in your home using the Undok smartphone app. Plus, the Stream 94i also offers full on-device controls, and a handy remote control so you don’t need to have your phone with you at all times. Stream 94i has been fine-tuned by a team of engineers to make sure it delivers the warm Roberts sound they are best known for. The result is an acoustically tuned wooden cabinet that really packs a punch with its rich, room-filling sound. With multiple alarms, sleep and snooze timers, the Stream 94i performs equally well as a bedside companion. You can choose to be woken up by a radio alarm (DAB/FM/Internet) or buzzer alarm. With 120 presets, you can save radio stations - FM, DAB and Internet - whilst you're discovering new music. So you can switch back at the touch of just a few buttons. The Stream 94i is compatible with the Stream 93i rechargeable battery pack which is available as an optional extra. This means you can then enjoy your radio away from mains power, whether in the garden or even when you're out for a picnic. You may also be interested in one of these items for another room?